One of East Anglia’s independent bus companies is travelling into a new era after being sold to a national firm. 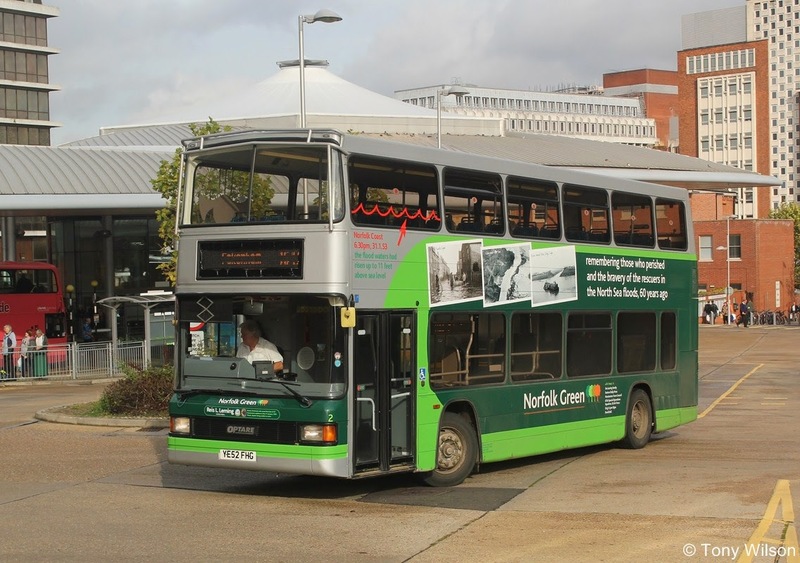 Norfolk Green today announced its sale to Stagecoach Bus Holdings - ending its 19 years of independence since being set up in 1994. 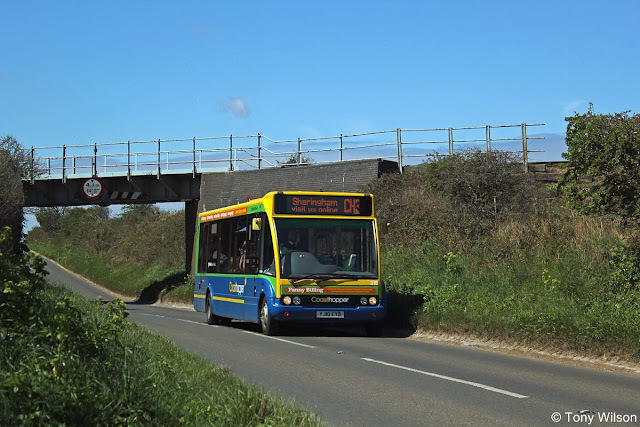 The company provides local bus services to west and north Norfolk, north Cambridgeshire and south Lincolnshire, employs more than 160 people and operates over 70 buses which carried more than four-and-a-half million passengers last year. Managing director Ben Colson said the decision was “not taken easily”, and added that Norfolk Green went into new hands “in good shape”. The surprise sale comes after a tough period for Norfolk Green, which has been struggling to keep on the road its much-lauded Coasthopper Service, which runs along the Norfolk Coast Area of Outstanding Natural Beauty and is cherished by locals and tourists. In September, Norfolk County Council announced plans to cut its £225,000-a-year Coasthopper subsidy by £75,000 in each of the next two years - a move that Mr Colson said could spell the end of the service. 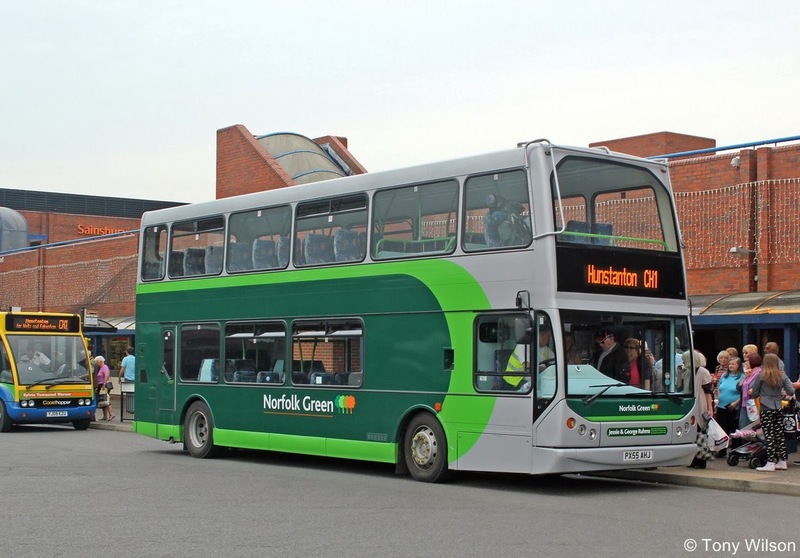 After being formed in 1994, Norfolk Green was bought by its existing owner two years later and during the next 17 years it grew from three buses to the number it runs today. 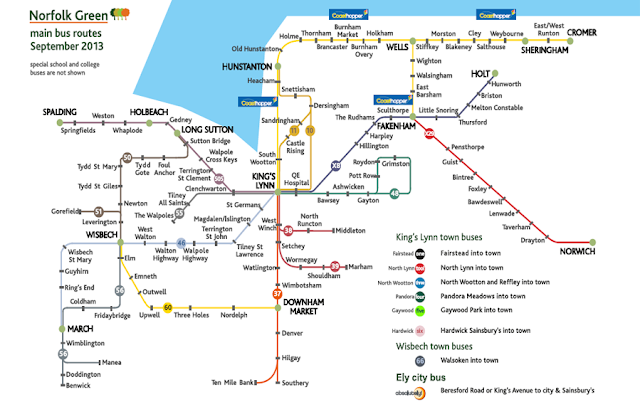 It has won countless awards, including The Mayor’s Award for Business Achievement in 2007, the UK Bus Operator of the Year award in 2010 (the only time that a small operator has won it) and last month the Independent Operator of the Year award. Mr Colson said “Our decision to sell was not taken easily but it follows a period of ill health during the summer and early autumn. Over the years we have built a strong brand in the area with a much larger network of bus routes than was here in 1996, attracted new customers to using the bus, and we have increased employment. Robert Montgomery, Managing Director of Stagecoach UK Bus, said: “The acquisition will allow us to expand our operations in the east of England, where we have achieved good passenger growth by focusing on good value fares, investing in our networks and delivering punctual and reliable services.